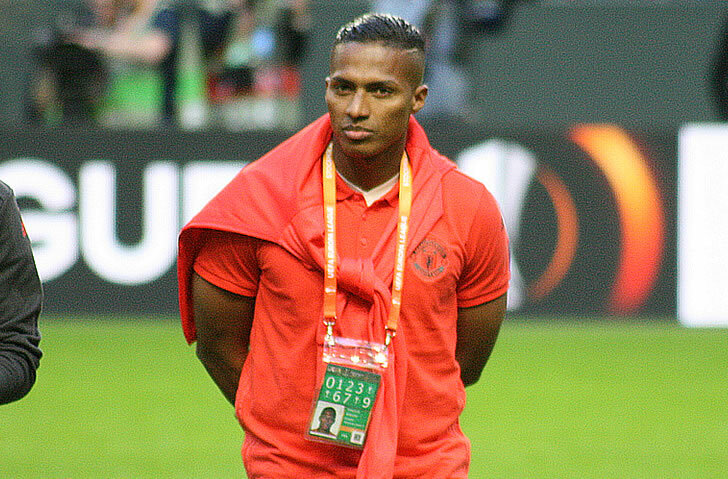 Antonio Valencia has taken to social media to reassure Manchester United supporters that he is “fine” after he was forced off during Sunday’s 2-1 win at West Brom. The Ecuador international came off in the 66th minute at The Hawthorns and Jose Mourinho confirmed after the game that he had suffered a suspected hamstring injury, although he doesn’t yet know how serious it is. Goals from Romelu Lukaku and Jesse Lingard in the first half against the Baggies wrapped up the three points for Manchester United, who remain in second place and 11 points behind Manchester City. The extent of Valencia’s problem is yet to be confirmed, but he appeared to signal that the injury is not too serious after the game. Manchester United are in League Cup action on Wednesday night when they take on Bristol City in the quarter-finals. The Red Devils will then return to Premier League action with their final game before Christmas when they take on Leicester City at the King Power Stadium on Saturday night. Manchester United finished sixth in the Premier League last season but still qualified for the Champions League thanks to their Europa League triumph.